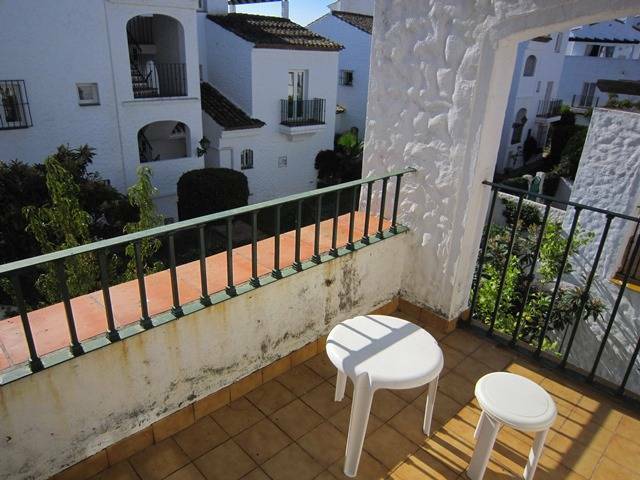 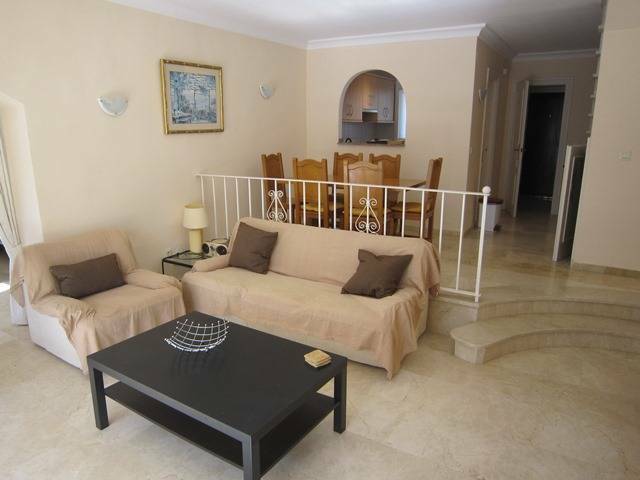 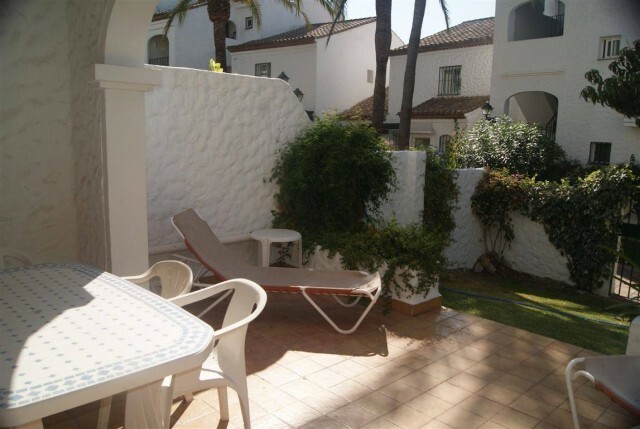 2/3 Bedroom townhouse situated in the heart of the established resort of Las Palmeras de Benavista, which is just 10 mins along the coast road from Marbella and Puerto Banus, and near the busy shopping centres of Bena Vista and Belair. 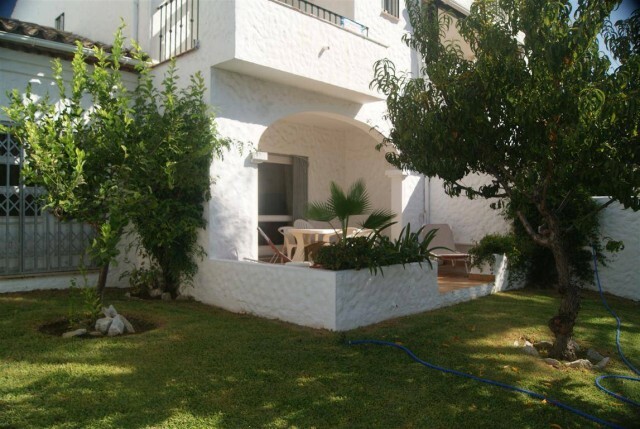 Easy walking distance to all amenities including restaurants, supermarkets, banks, shops and bars, with a communal pool and private and communal garden. 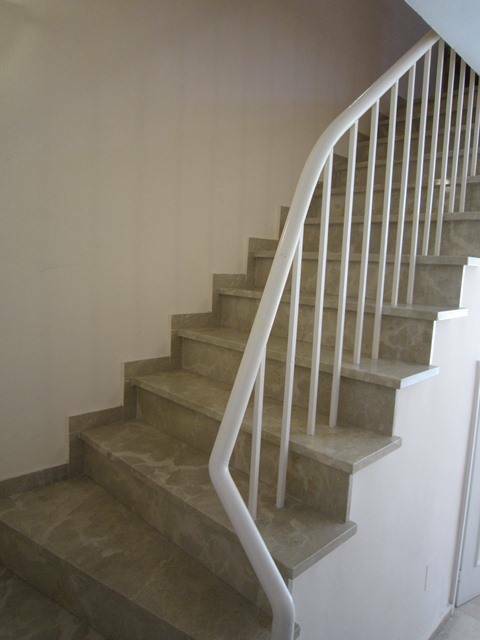 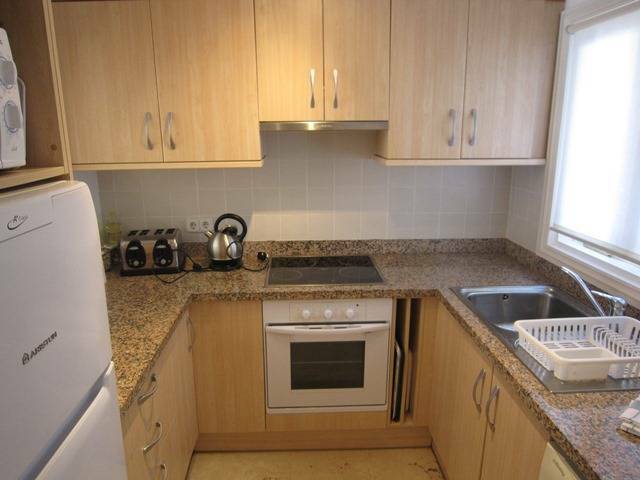 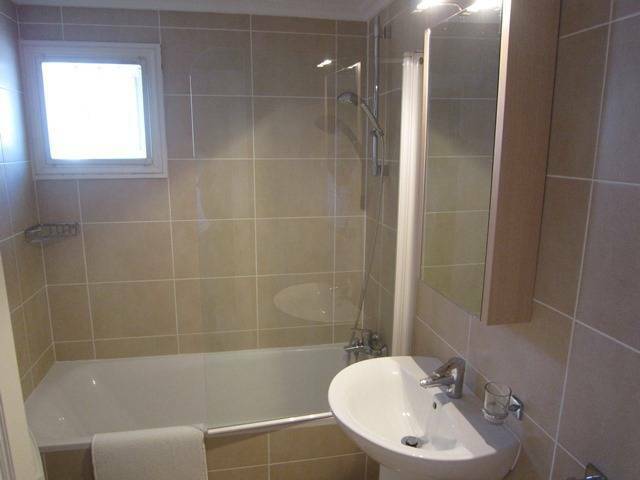 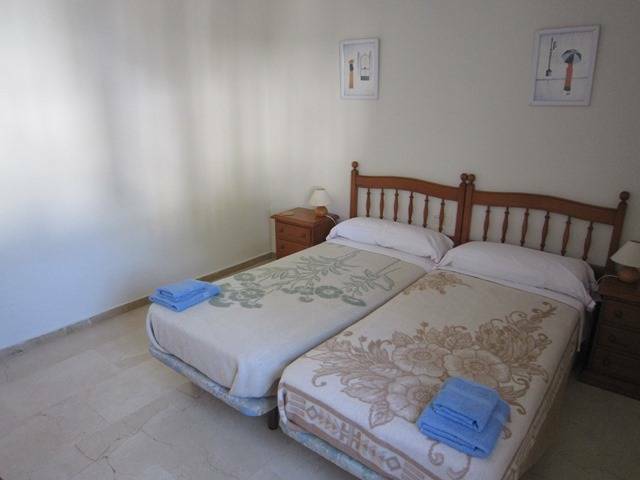 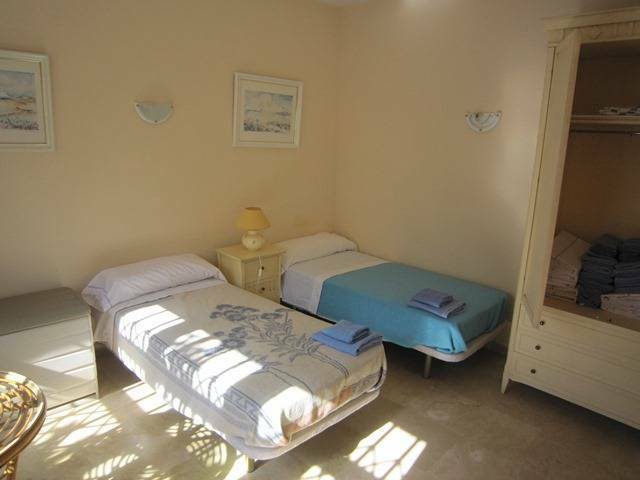 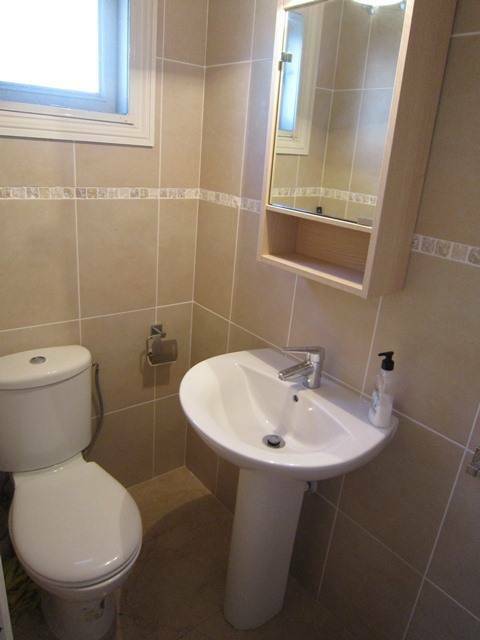 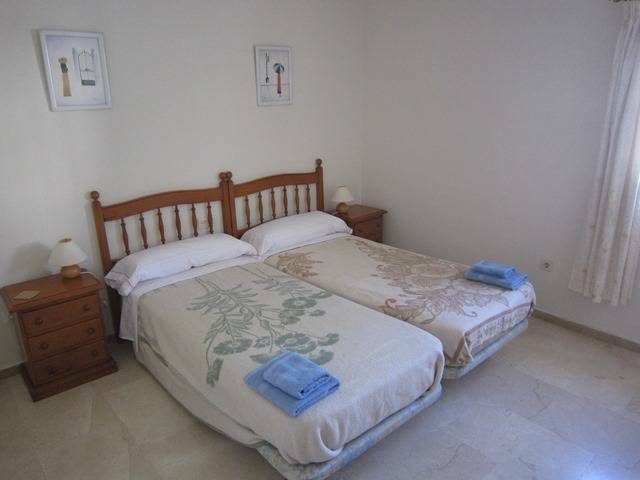 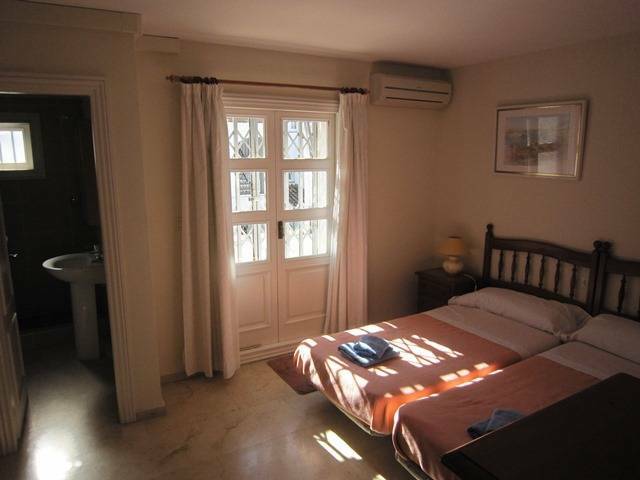 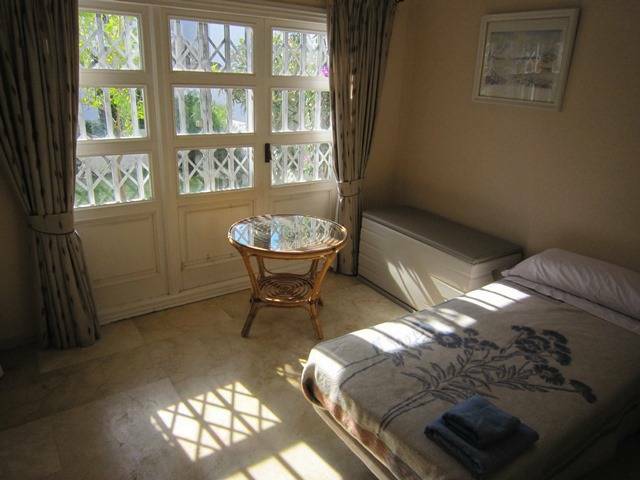 The property has an additional room on the ground floor which is currently used as a 3rd bedroom. 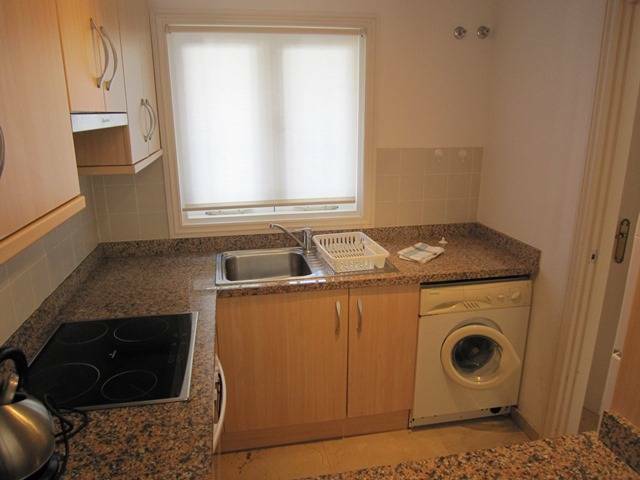 There is a fitted kitchen, lounge/diner on the ground floor and 2 bedrooms and bathroom upstairs. 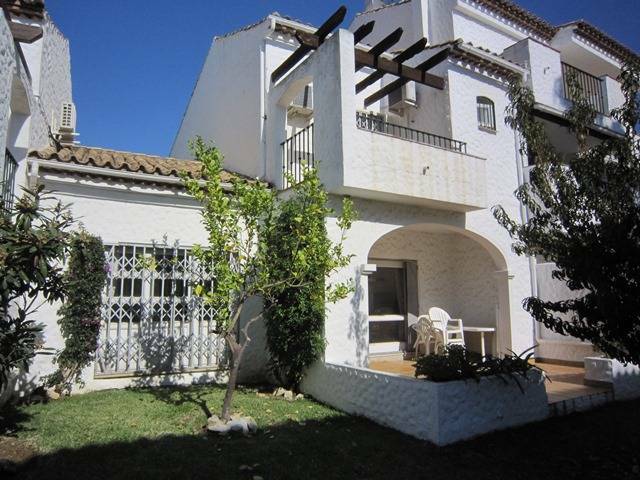 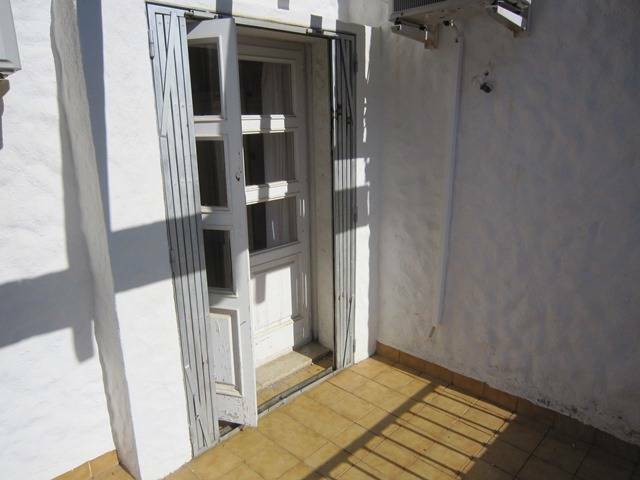 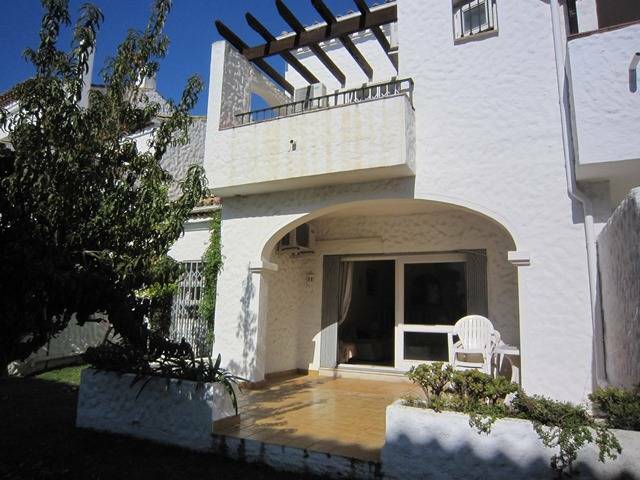 Semi-Detached House, Benavista, Costa del Sol. 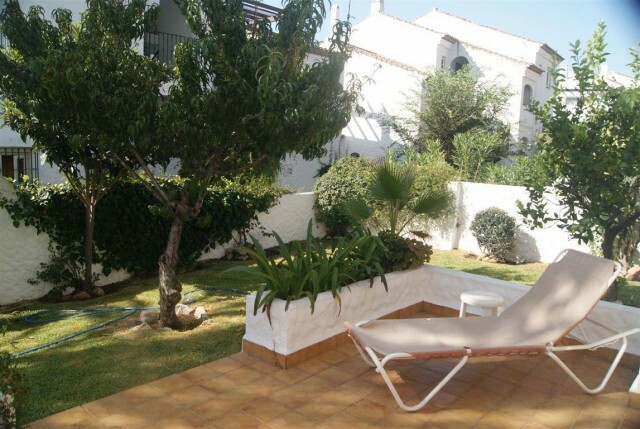 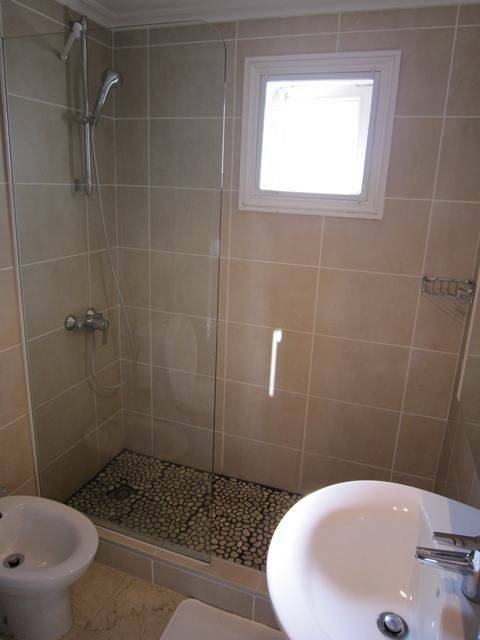 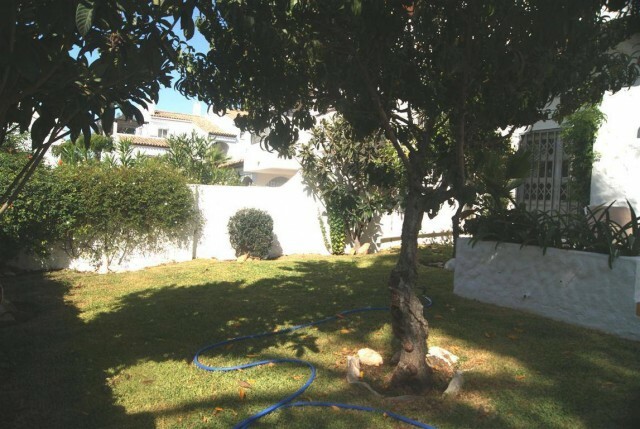 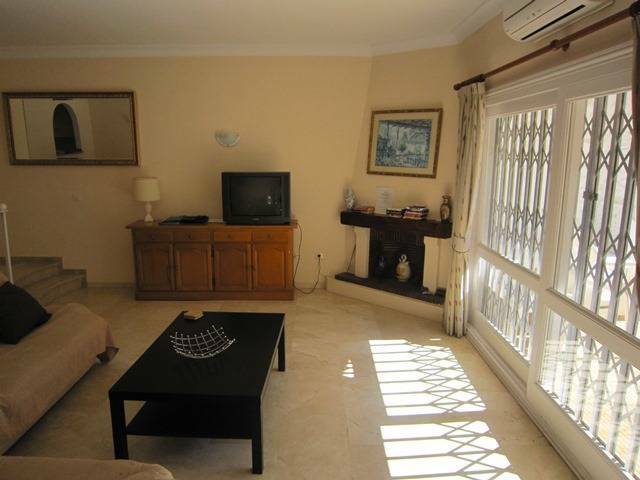 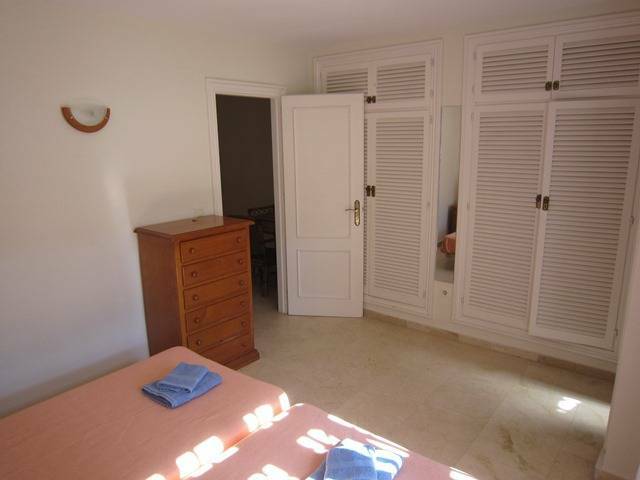 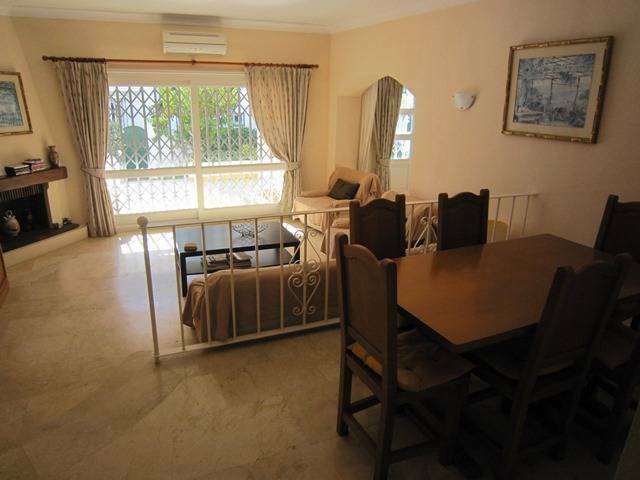 2 Bedrooms, 2 Bathrooms, Built 122 m², Terrace 10 m², Garden/Plot 50 m².